Save time on your reminders by reaching out to everybody at once. The voice broadcast service is here to communicate smartly and save a chunk of your time. Is the deadline approaching? Use a quick and easy way to notify your customers about it. You can run the press #1 prompt to allow your customer to connect with your agents on the other end. The voice broadcast service also enables you to run campaigns periodically for multiple reminders. 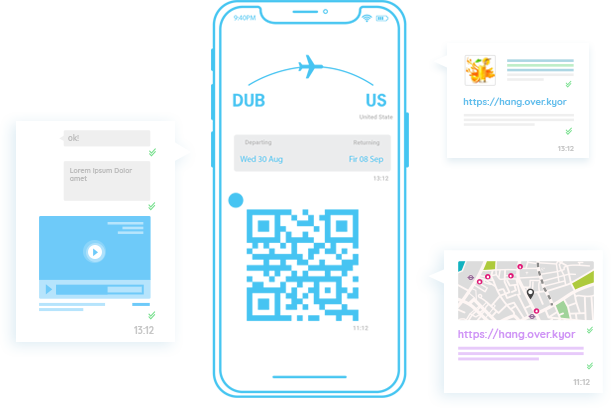 You can set up date and time when you want the reminder campaign to run and it will carry out the task for you automatically, saving you a huge amount of time. Avoid the lengthy procedure for collection with the RTM’s instant payment features and more. Text message platforms are a quick way of ensuring that your message is delivered and is acted upon. With the QR code in your message, you can now let your customers pay at any instant. Customer relations is the foundation of this industry, build it with the cloud-based predictive dialer. Stay connected with your customers at all times, and be the answer to all their questions. The cloud-based predictive dialer can be used when an agent is required to communicate with the customer. Mostly when a reminder is to be set or the details are to be provided. You can also enable this service when the customers have a question regarding a date and need an extension of some sort. 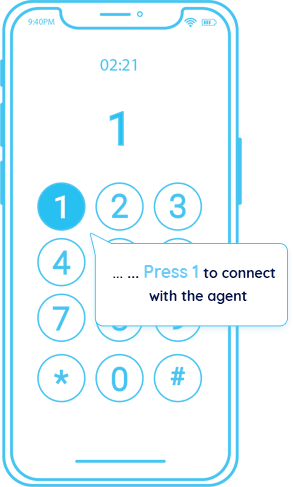 The dialer will connect the call to the agents with its smart algorithm so no caller is missed out. When an important message is to be delivered, the dialer is here to ensure that all numbers are reached. The dialer can differentiate between an answering machine and a human voice. The humans on the recipient end will be connected to the agents on the line. The dialer gives you a provision to send a recorded message when the answering machine is detected so that none of your customers are left in the dark. 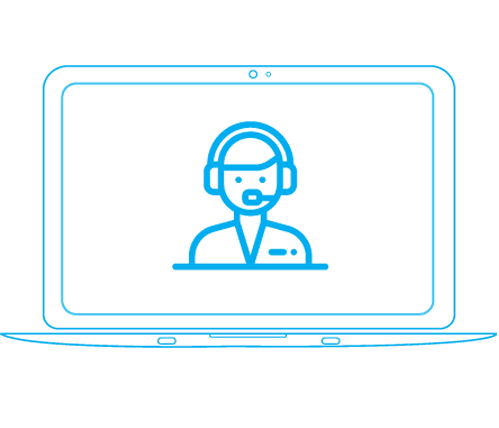 The dialer can also be run with both outbound and inbound calls option so if your customer misses out on your call, he can connect with you again.